Bouldering is the simplest and arguably the best way into climbing. This type of climbing doesn't involve ropes or harnesses, just you, some shoes, your hands and the wall! Anyone at any level can give this a go, it's an incredible work out and develops your technique for other aspects of climbing. A hub of climbing activity! 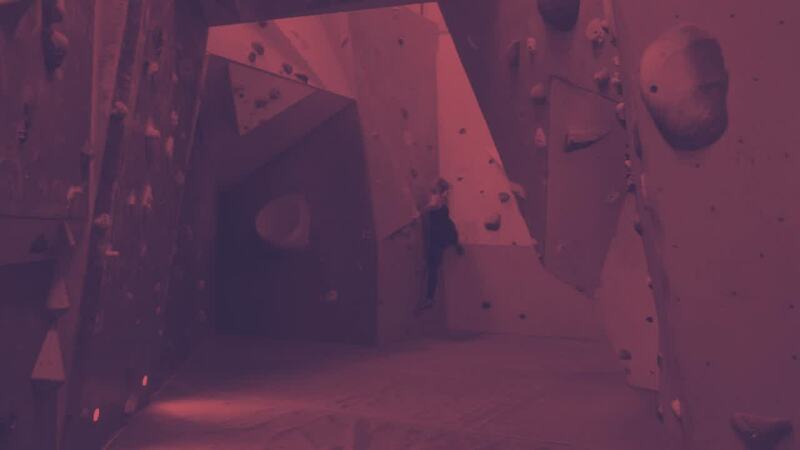 The Reach has a buzzing community where people can feel free to train and practice bouldering until their hearts content. With walls on both the ground floor and the mezzanine, you'll always find space to climb. HOW CAN BOULDERING HELP ME BECOME A BETTER CLIMBER?  Bouldering can be a highly competitive sport, with ever growing numbers in the UK and a huge amount of young talent coming through. It's one of the best ways to get healthy and challenge yourself! 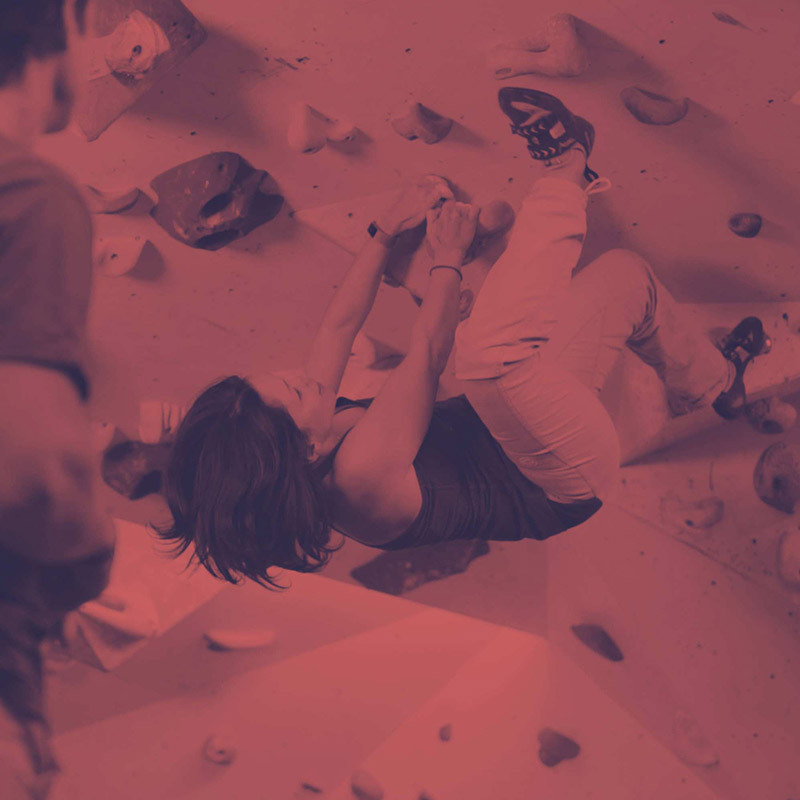 We offer structured sessions to help you grow as a climber. The courses are totally bespoke so get in touch to find out more. 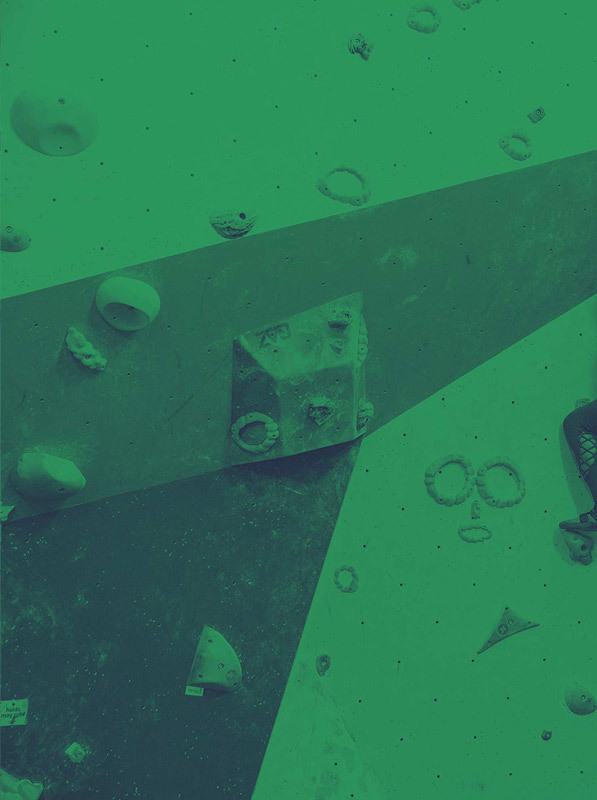 If you are already an experienced climber you can save time by filling out our Bouldering Registration form online. Once completed you will be free to use all our non-roped walls and permitted to take responsibility for up to 2 guests at any time. You will also be required to watch our safety video at reception.